23486 Customers Like ThisFind out why people like this product. 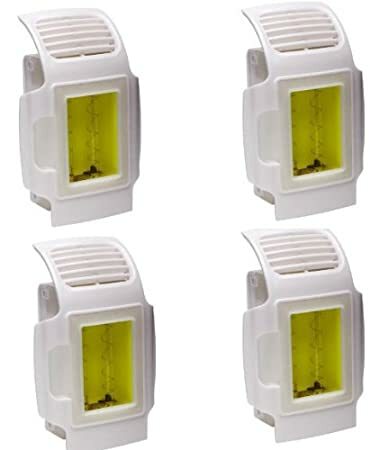 The Xemos W-808 Home Hair Removal System is good for individuals with light skin and dark hair. ***It will not work on light hair. #1. Each time you use it – Cleanse, shave, and dry your skin. – Set the laser to the right energy level. – Treat the area you want to remove hair from. – Follow these tips for best results. #2. Between treatments – You can shave, but don’t wax or pluck hair.#3. After 10-14 days, small stubs of hair will fall off naturally – The key to long lasting results is to treat the same area for 6-8 months. #4. After 2~3 treatment – There will be no visible change to the hair or the appearance of the skin. – On occasion, some users experience mild redness that quickly dissipates within 24 hours. 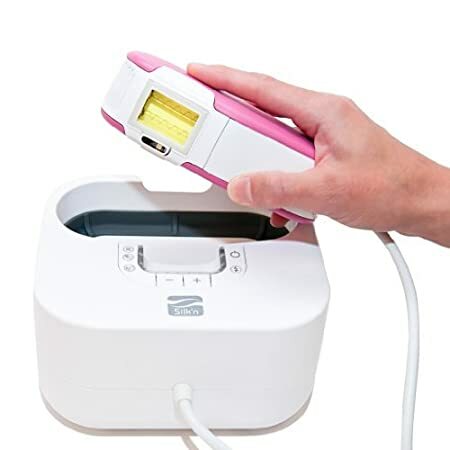 *Laser Home Hair removal Disadvantages: It takes a lot of time to work with hair one by one. It requires some skills to perform it safely. It may take at least 9 month (the time of hair cycle) to be able to treat all hair in active stage. It is good as between professional laser treatments or for those who have patience to use it in a regular base. 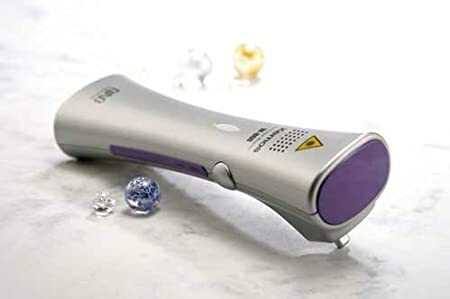 W-808 hair remover utilizes 808nm Diode laser and working principle of selective phototermolysis. The 808nm wave is got absorbed by dark pigment in the hair – melanin. The ability of 808nm light to penetrate deep enough to reach hair follicle is used in professionals and IPL machines for permanent hair removal. W-808 hair remover is very useful single hair on legs and bikini area. Remember that studies showed that it may be 2500 hair follicle per square inch present but less than 100 will be showing at any given time – and only 1\3 of those are “perfect” for the treatment. In next stage – Catagen, the destruction of the follicle by thermolysis or galvanic electrolysis is almost impossible. That is why the hair removal requires patience. 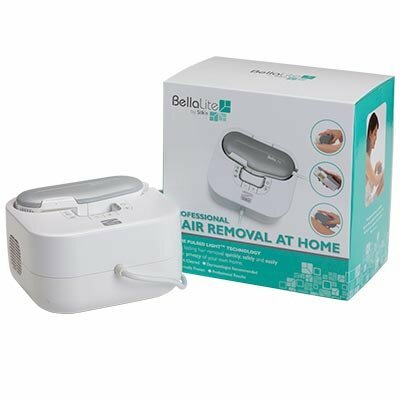 Home Hair removal Advantages: The treatment is done at a comfort of your home. Safe if performed properly. Do not point into the eyes. Keep away from children. Follow the manual. The light when reaches follicle that if full of melanin – the dark pigment that absorbs the light, Transfers it to a heat and destroys the hair follicle Things to know about epilators: 1.The wavelength allows treatment of all skin tones except those that are very dark. 2. The beam should be aimed at the hair follicle under the skin, NOT at the hair itself. The treated hair doesn’t need to be burn. The burn of the hair may result in damage to adjusted skin and scarring. 3. 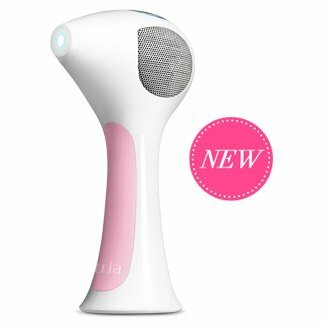 Epilator is not the best choice for removing facial hair. It should be used with great caution. 4. The treatment should be performed once in two weeks to make sure that each follicle was treated during its active Anagen cycle. Posted on Saturday, March 16th, 2013 at 8:37 pm and is filed under Laser Hair Removal Systems.